The Internet of Things (IoT) has been called the next Industrial Revolution. In a recent report, BI Intelligence found that there will be 34 billion devices connected to the Internet by 2020, which represents an increase from 10 billion in 2015. Today’s IoT startups are laying the groundwork of a new economy that connects physical and digital realms—subsequently creating a world in which people are closer together and information has the potential to travel faster than ever before. It’s a rewriting of society into one global entity. Fundamentally, IoT is about taking any physical object and turning it into a digital device. Anything from pills to the average “dumb” coffee machine can be transformed into an “IoT” device – connected to a network and able to transmit one (or multiple) forms of data. Tracking, personalization, and remote upgrades are just a few possibilities when you have a connected IoT device. Imagine a world in which billions of devices are working in together to transmit, on the aggregate, terabytes of data. 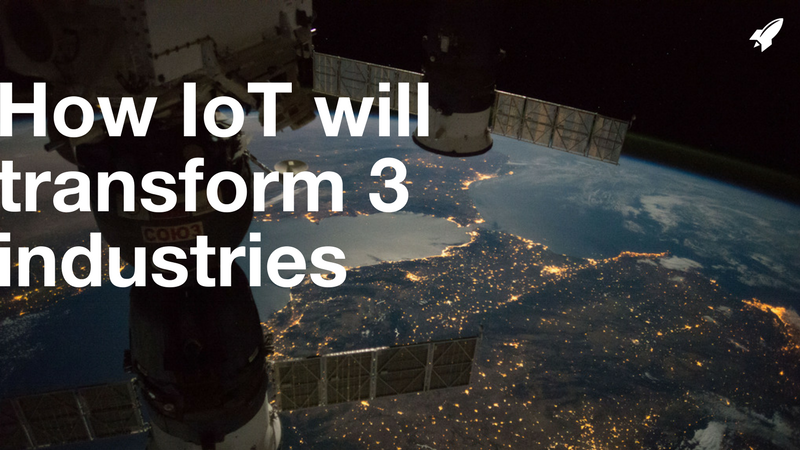 IoT is going to open doors within numerous industries, necessitating a need for a new digital infrastructure. In a recent Innovation Journal study of 92 corporate executives, 38 percent of respondents reported that they were already investing in connected products as key focal points within their organizations. Of these respondents, 51.1% are exploring market opportunities, and 59.8 percent are developing strategies and ideas. But only 35.9% have launched products. Worldwide, healthcare staff shortages have climbed into the millions, and the expectation is that the number will rise. With a need for more efficient processes, IoT solutions will help ensure expediency and efficiency in the delivery of care. For instance, startup Obaa combines electronic health records (EHR) and pager systems so that staff can share information that optimizes care for patients. Other solutions include technologies for monitoring chronic conditions for preventative care, remote monitoring solutions for patients to remain in connection with their doctors. The IoT for healthcare sector is expected to become a $117M market by 2020, which represents 40 percent of the IoT market as a whole. 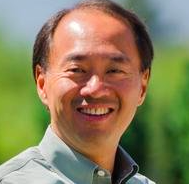 IoT will bring improvements to quality of care and efficiency in care delivery. Among CPG companies, IoT tech has transformed transactional processes into personalized experiences for consumers and informative, data-driven resources for retailers. Marketers are now able to collect and utilize comprehensive data about how, when, why, and who, are purchasing products. Some of the use cases for IoT in CPG include efficient inventory management, targeted marketing, and limiting product waste. IoT tech will become especially important as rising online sales are causing surging demands for warehouse space and optimization. Other use cases include data collection, personalization, and targeting based on wearables, mobile GPS, and in-home motion sensors. Sensewhere, an indoor positioning technology, can track where users are inside a store and send them mobile advertisements according to which part of the store they are visiting and what they are looking for. Other solutions provide real time information on products that consumers see in store. EPIC Semiconductors, for example, has created a solution where a nano chip is put in food packaging and connects with a mobile app, so shoppers can receive more information about different food items as they shop. CPG companies that have incorporated IoT solutions into their business in 2013 experienced revenue gains of 13.1 percent. IoT helps employers build more substantive, lasting relationships with their workforces. With 57 percent of employees feeling detached from their leadership, organizations must find new and innovative ways to engage their talent: hiring is expensive—on average, it costs 20 percent of an employee’s salary to find a suitable replacement. With IoT tech, employers can find new and creative ways to connect with their workforces. Fitness trackers, healthy eating programs, and tech that helps workers quit smoking are enabling gamification of wellness. Solutions are also emerging for companies to optimize productivity. Companies like Do, for instance, are helping employers find optimal times for meetings and other productivity boosts. IoT also enables safety. Businesses spend $170 billion per year on occupational injuries, many of these taking place in the service industry.8 In an effort to make service jobs safer, IoT startups are making an effort to monitor risks. SmartCap, for example, is a startup that makes smart hats with sensors that track fatigue. If a truck driver or a construction worker begins to fall asleep on the job or is too fatigued to continue working safely, it will issue an alert. Connected devices are building stronger, more empathetic bridges between employees and leadership in the workforce. These 3 examples are just the beginning of a technological transformation that is yet to unfold. 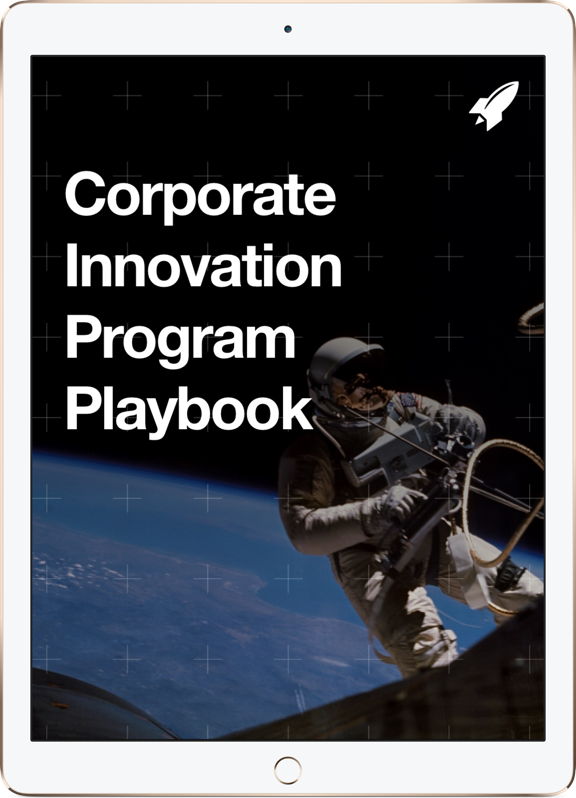 Every quarter, RocketSpace publishes a new Disruption Report for Corporate Members.. The most recent edition explores the role of IoT in logistics/transportation, financial services/insurance, manufacturing, entertainment, retail, and more. To learn more about joining RocketSpace’s Corporate Membership Program, get in touch with us!